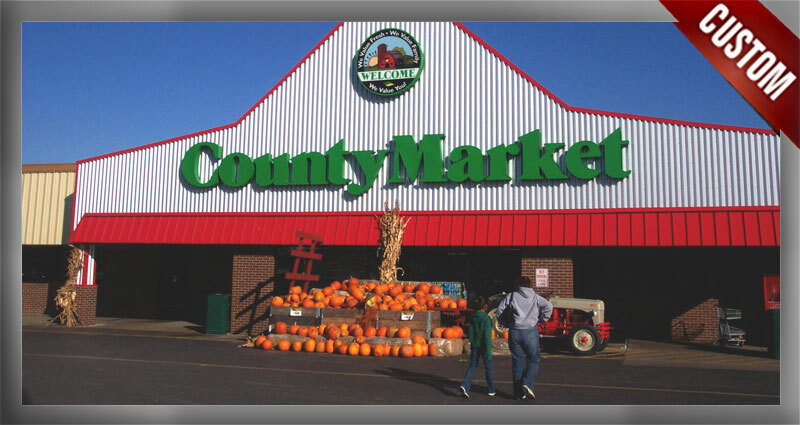 Home - Century Signs, Inc. 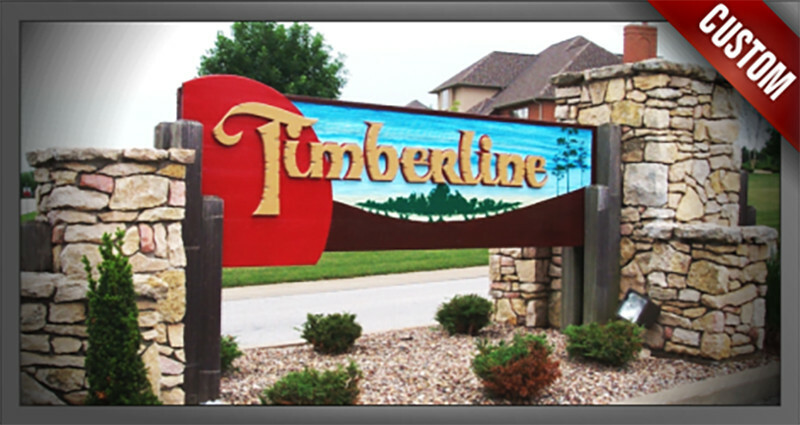 Fabricated from aluminum, plexiglass, wood, or HDU foam; dimensional signs can take many unique appearances and qualities unavailable with other types of construction. 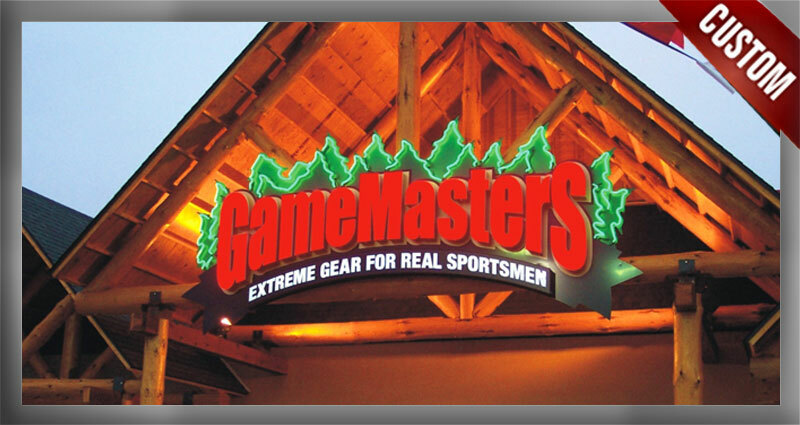 Illuminate your sign either internally or externally with LED's or neon for a unique twist on this type of signage. With your business concept in mind Century has the talented designers and craftsmen available to make your signage fit the image you’ve chosen. 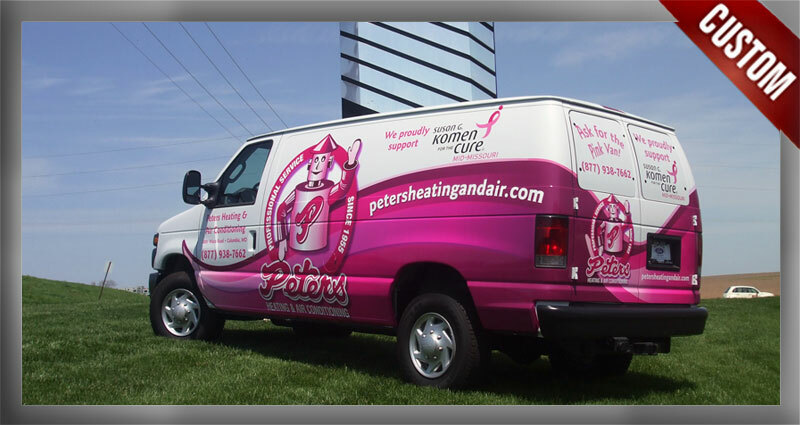 Your sign should be distinctive enough to become part of your business image. It’s the first thing your customer will see! From promotional stickers for your business to billboard size “Photo Posters”, digital printing is changing the face of the sign industry. Options to promote your business has never been greater. Visual appeal can be the difference between selling your product or your customer going down the street to your competitor! 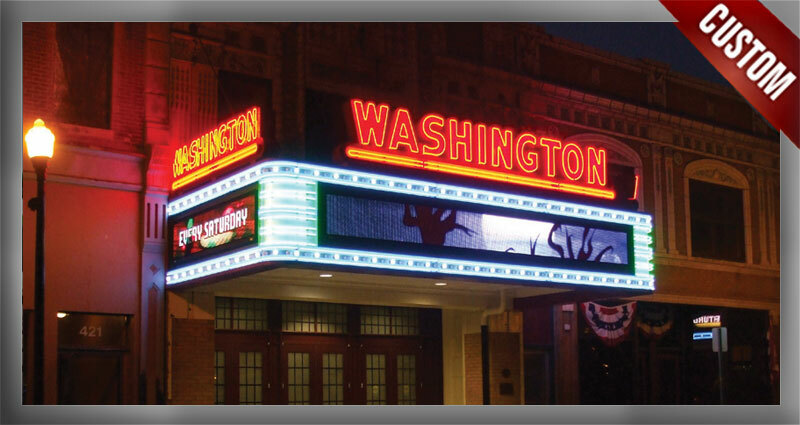 The SBA cites LED signs as the most effective yet least expensive form of advertising available to small business. For 30 years Century Signs has installed and serviced all major brands of EMC’s. We are brokers for Watchfire and just recently added Optec Displays to our line of available products. Channel letters, a unique and highly visible approach to signage, provide versatility not available with other types of signage. Illuminated with either LED’s or neon, channel letters will definitely brighten up the front of your business. WHERE QUALITY AND SERVICE MAKE THE DIFFERENCE! We serve the tri-state area with manufacturing, installation and service, and have been doing so for over 30 years. In that time we have grown by constantly providing our clients with the highest quality in workmanship, choice of materials and service. As you browse through our site we hope you will see and agree that out combination of innovative design, traditional craftsmanship, and modern materials yield tremendous curb appeal. Our proven track record keeps our customers coming back time after time which translates to peace of mind knowing we can service what we sell for many years to come. © Copyright 2019 Century Signs, Inc.